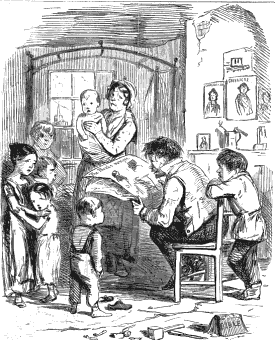 Oliver Twiss, the workhouse boy. An original satirical work, intended as an exposé of the new Poor Law, etc. Posthumous Papers of the Wonderful Discovery Club, formerly of Camden Town, established by Sir Peter Patron.